Large weddings are always so much fun – the more the merrier, in our opinion! We absolutely love the vibrant atmosphere that a large wedding guest list can bring, but big weddings do require some more planning and preparation in order to create a comfortable setting that won’t blow the budget. Being able to accommodate up to 180 guests here at Coolibah Downs, it’s safe to say we’ve seen our fair share of large weddings come to life in our Gold Coast hinterland surroundings. So today, we wanted to share some of our key words of advice when it comes to planning a beautiful and practical wedding with a large guest list! From maximising your budget to being strategic with your table layouts, keep reading for 4 of our top wedding planning tips to help you create the perfect large-scale celebration. It goes without saying that a large wedding guest list will require a suitably larger venue. The last thing you want is for guests to be packed like sardines when they’re trying to relax and enjoy your wedding celebrations! Make sure you have a clear idea of your anticipated guest numbers before you begin your wedding venue search, and keep an eye out for venues that are experienced in accommodating for larger numbers. You’ll also want to think about the different areas of your day, from your ceremony to your cocktail hour and reception. Does your venue have enough space to keep guests comfortable for the duration of your event? Consider choosing a wedding venue with ample outdoor spaces and open lawns – this will make it easier to accommodate guests for a garden ceremony or relaxed cocktail hour. With our hinterland venue set on a sprawling 10 acres, we’ve seen first-hand how valuable this extra space can be when it comes to keeping guests comfortable and not cramped! For couples planning a sit-down reception, you’ll have to make a choice between round or long tables for your floor plan. It’s important to think about which option will accommodate your large number of guests more comfortably. 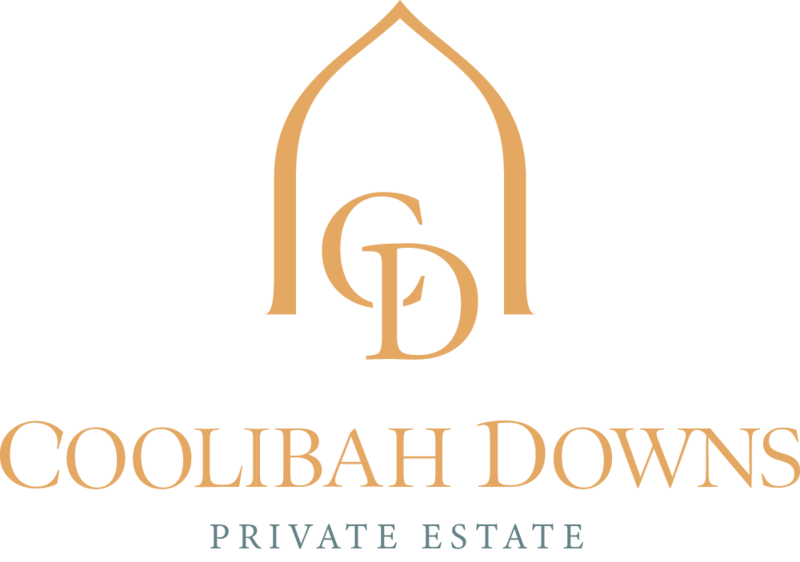 As an example, inside our Coolibah Downs marquee, we can seat 130 guests using round tables, and 180 guests using long tables. There are benefits to both round and long tables, but depending on your final guest numbers, long table layouts might be the more practical option. You can read more about the benefits of long table layouts vs round table layouts on our blog! A large wedding guest list ultimately means more costs involved per person, so it pays to be strategic when it comes to allocating your budget! Consider some areas that you may be able to save on your budget in order to invest elsewhere. For example, you might want to cut out smaller, individual details like favours, place cards or decorative tableware items which can add up quickly per guest – and put these additional costs towards food and drink instead. Sit down with your partner and figure out your top priorities when it comes to spending for the day, in order to evaluate where you may be able to cut back. This will help you maximise your budget to better suit your large number of guests. Although large weddings are a great way to celebrate with all of your loved ones, it can definitely result in some additional and unwanted stress. Planning a wedding for 100+ guests is no easy feat, so don’t be afraid to ask for help. If you’re planning a wedding with a large guest list, consider choosing a venue that offers on-site coordination services. This will help to take a huge weight off your shoulders, so that you can focus on the more important things – like getting married! Here at Coolibah Downs, our on-site coordinators can organise and oversee your wedding preparations to ensure your day goes off without a hitch. If you’re currently trying to find the perfect Gold Coast wedding venue to accommodate your large guest list, we’d love to hear from you – get in touch with our dedicated wedding team to learn more about our wedding packages, or book in for a bridal appointment to view our space in person. We specialise in bringing large scale events to life, and love helping our couples plan a stress-free celebration. For some real wedding inspiration, Katie & Graham recently tied the knot at our private estate with no less than 175 guests, and it was completely perfect. Check out their stunning wedding film by BM Videography here to see exactly how their day unfolded!